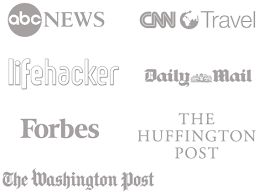 There are only a few brands in the whole massage chair industry that are reliable and worthy to pay attention too. One of those brands is Human Touch. With 95+ models that come out this year from the top companies alone, you need to know which band to trust. Even within the same brand, not all models are created equal. Some are overpriced; some lack essential features or BOTH. We will look into the best human touch massage chair models and will suggest a better alternative if available. Human Touch is the only brand that’s officially endorsed by the World Federation of Chiropractic. All of them are quality-made, with various intensities, shapes, and designs, so how can you choose the right Human Touch chair? 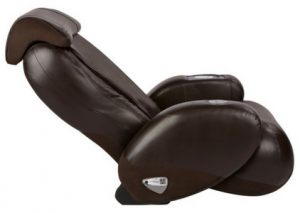 We’ve selected some of the best massage chairs from Human Touch below. We also offer some BETTER alternatives to some models. 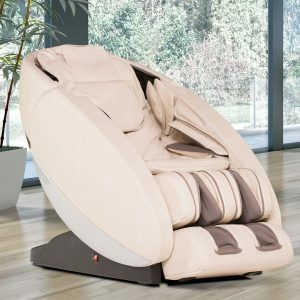 Founded in 1999, Human Touch develops and manufactures various massage and wellness products, including massage chairs. This brand is focused on providing robotic massage chairs that feel almost human, so they want to mimic the techniques professionals use so their customers can reap the benefits. 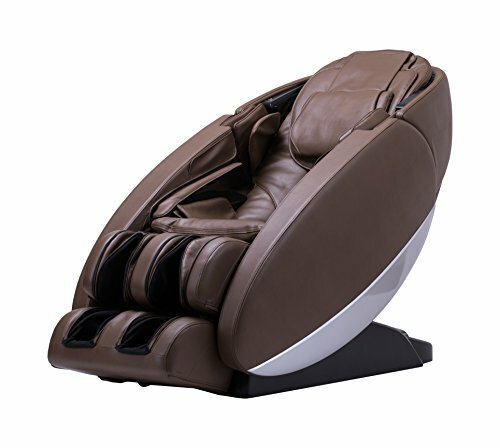 Human Touch has a good reputation on the market, probably because they’re interested in developing and patenting new technologies to deliver the best massage chairs. Human Touch has won various Design Journal Awards for Design Excellence because their chairs are ergonomic, stylish and functional. Their patented technologies can actually improve health issues like fibromyalgia and high blood pressure, and that’s because they cooperate with the medical community when designing their products. Some other top brands that are similar in quality with great chairs are: Infinity Therapeutic Brand, Luraco Technologies Brand, Titan Massage Chairs. The Novo XT2 Massage Chair has a supple design and a top-notch performance, so it’s specifically designed for therapeutic massage. Featuring 35 Auto-wellness programs and zero-gravity massage, plus Cloud Touch Acupressure, the built-in Altec Lansing sound system will help you relax even more with soothing music. Comparatively, the Novo XT features 5 intensity settings too, and you can customize your massage experience courtesy of the 3-deep tissue massage programs. 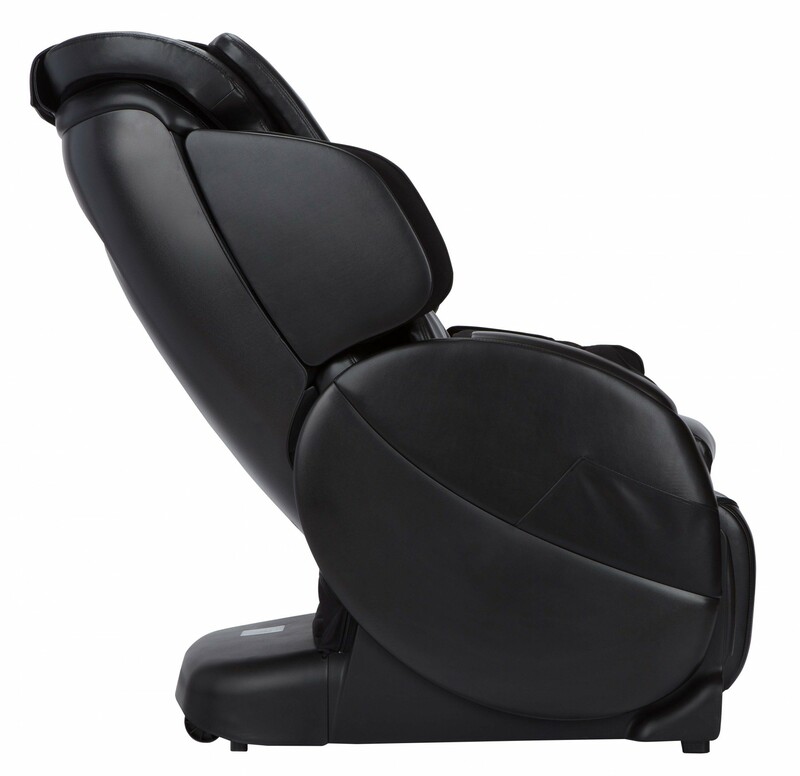 The Novo XT features 35 massage programs too, including zero-gravity, and boasts L-track design. The Novo XT-2 features the S- and L-Track Unibody Design for deep spinal massage, music, acupressure, and Foot and Calf Massager. You can find most of these features in the Novo XT too. You can use this chair for many purposes, including recovery or relaxation. The LCD remote control can be used to adjust the intensity, width, speed, focus, direction and massage duration. Thanks to the warm air technology, your lumbar area will be soothed instantly with both Novo XT and XT-2. 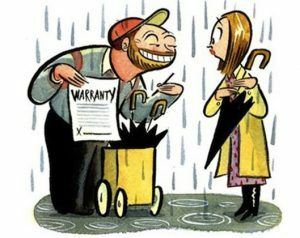 Plus, you get a 5-year factory warranty. The only drawback of course might be the high cost, but if you have a budget – you can look at this an investment into your health and long-term well-being. The Novo XT costs less than the Novo XT-2, though it doesn’t have some of its extra features like the upgraded Altec Lansing speaker system. It has thge best sound system at the moment of all HT massage chairs and any other brand. Summary: Although expensive, the Novo XT-2 is a great investment, providing comprehensive and customizable massage options. At the same price range, the USA-made Luraco i7 PLUS can be considered a better chair because it can be used for medical purposes. You’ll get a quality 3D robotic massage thanks to its automatic body shape detection. There’s full body heat with this chair, not just in the lumbar area, and the foot and calf massage is done in three layers. The Luraco i7 PLUS features 9 programs, fewer than the Novo XT-2, but you get a unique body swivel with twist stretching apart from acupressure and other options. At an affordable price, the Human Touch WholeBody 7.1 has five auto-massage programs to target various body parts. It features warm air technology too, focused on the lumbar area. This robotic massage chair offers the BodyMap PRO massage feature to focus on specific body parts. A swivel-based massage chair, this product is space saving, it can help you relieve pain, stress and tense muscles, even leading you to sleep. Another patented feature is the “CirQlation” Figure-8 Technology for feet and leg massage, to improve blood pressure and relieve symptoms of fibromyalgia. With no assembly required, there don’t seem to be many problems to this chair recliner. However, the massage can feel a tad harsh at first, and the chair is a little stiff, so it’s uncomfortable if you want to use it as a regular chair. Summary: The Human Touch WholeBody 7.1 offers a harsh massage, but it’s one of the best to improve blood circulation. This is a smaller chair, so it’s space saving, but it’s not for full-figured people. It has plenty of features that recommend it, though, and a massage system based on the powerful 3D FlexGlide 360° engine that offers increased flexibility. The Opus is easily put into the zero-gravity mode for relieving spinal pressure. It also features the BodyMap PRO for targeted muscle massage, as well as the heat therapy technology with two heating modules for the lumbar area. The remote control allows you to set the intensity, from mild to intense. Other benefits include the 4 manual massage techniques, the Figure Eight technology with under-foot rollers for the best foot and calf massage plus Cloud Touch for shoulders and hips. Summary: The Human Touch Opus is a flexible, option-packed robotic massage chair, but it, unfortunately, can’t support full-figured people. 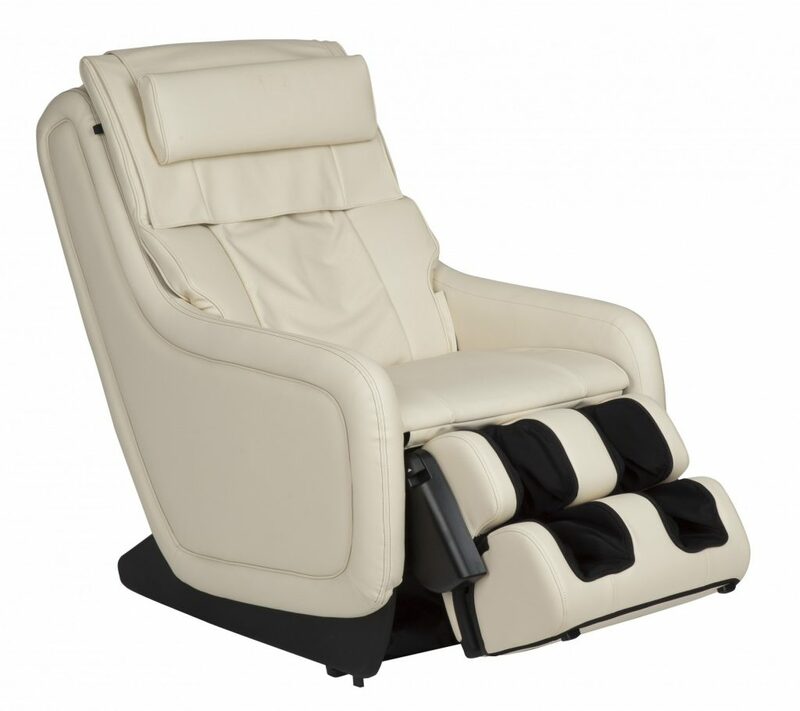 The Human Touch GT-135 is another customizable massage chair, and we love the patented HTMS system because it feels so natural, just like a human massage therapist. There are 3 built-in programs, each about 15 minutes long. The ergonomic design of the HT-135 is quite comfortable, keeping your spine in a natural position. It’s a 3D massage chair, with foot and calf massager plus a full body stretching option. Besides, the luxurious leather lets your skin breathe, plus the seat cushions have memory foam. Summary: The HT-135 feels like a personal massage therapist, at an affordable price, though it’s not as feature-packed as other Human Touch chairs. The HT-136 is made with the same luxurious leather and feels just as natural as the HT-135, though there are some spots on the back that need a bit of actual human touch, in our modest opinion. 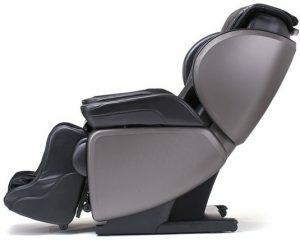 That said, the HT-136 gives you customized options, with three 15-minute built-in programs for a full-body robotic massage. 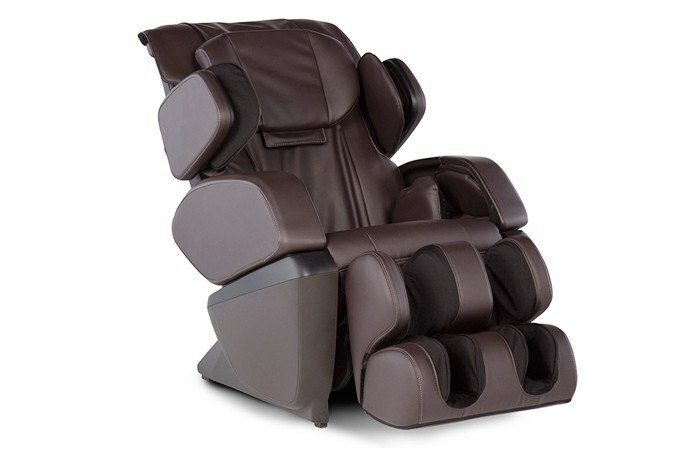 In fact, the Robotic Massage Technology this chair provides is very advanced, following the natural spine curvature. The remote control operation is another advantage, and you have four massage modes, including the gentle Rolling, the circular Kneading, the firm Compression, and the tapping Percussion. However, we love the heating therapy that’s missing here, plus it’s a big chair that takes up a lot of space. Summary: An ergonomic, comfortable massage chair recliner that offers a complete massage, the XT-136 could be a lot better with the built-in heat therapy. For almost the same price, the Kahuna 6800 has more features, including 6 built-in programs, a 30-minute timer, shoulder airbags and extra foot padding for added comfort. 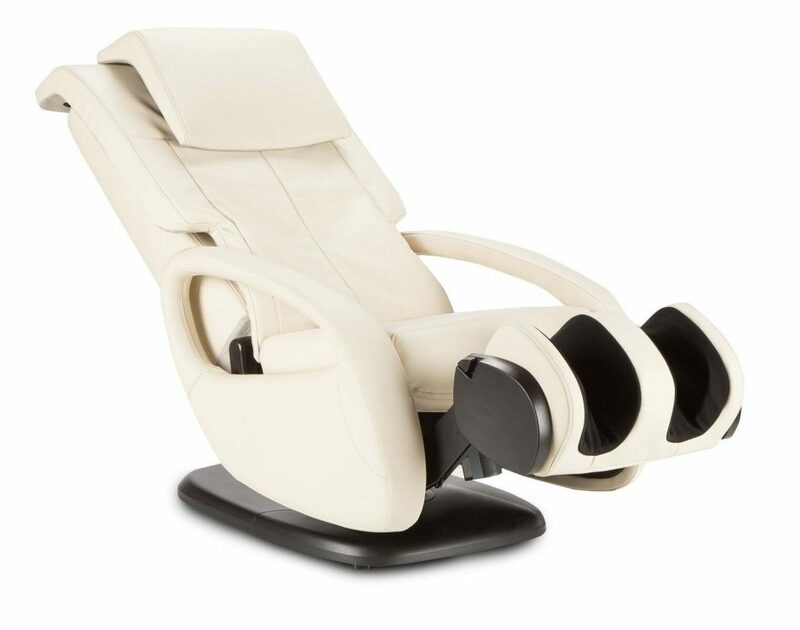 With white glove delivery and plenty of massage functions, this chair is based on the swivel massaging technology, to offer the best foot and calf massage. Plus, it can transform into an ottoman, so it’s also a versatile piece of furniture. 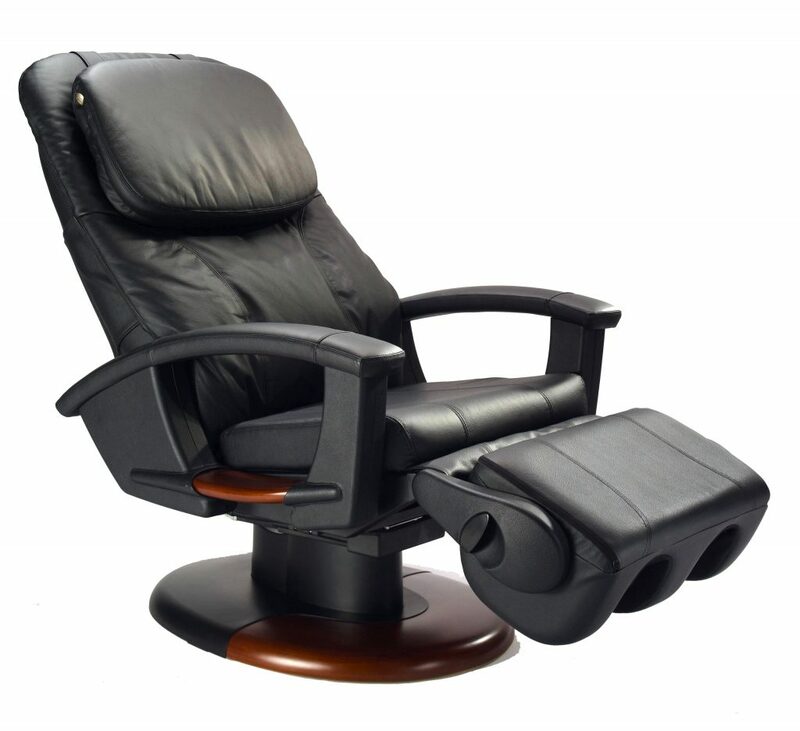 The patented foot and calf massage technology patented by Human Touch chairs pushes the blood away from your feet, decreasing your blood pressure. There’s a downside, though: the footrest is pretty short, which means it’s recommended for shorter people. With a combination of kneading, compression, and percussion, plus various intensity options, this chair feels like a human therapist. Plus there are 3 built-in relaxing programs, for pain, stress, and relaxation that can focus on your upper, lower or whole back. Summary: The Whole Body HT-5040 is the best calf massager, but definitely not for tall people. The HT-9500x offers a full body massage; it features memory foam and an extendable foot-and-calf massager that can turn into an ottoman. This is an ergonomic chair, made from premium leather, and we love its AcuPoint detection system which can figure out where your pressure points are. Another patented massaging technology is the Figure 8 CirQlation to improve high blood pressure, but we also appreciate the dual lumbar back heat and under the seat massage. Besides, the contoured-comfort neck pillow is really supportive. The downsides? It’s a big chair, that takes up quite a lot of space, plus all its awesome features come at a high cost. Summary: One of the most comfortable robotic Human Touch massage chairs, this one can improve your blood pressure but takes up a lot of room. 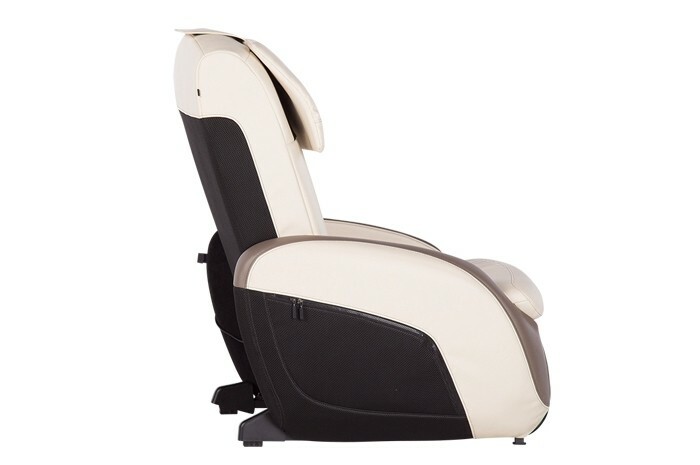 WholeBody 5.1 is a Human Touch robotic massage chair that includes base swivels for flexibility and dual-motors to adjust your back and leg independently. The targeted muscle abilities plus CirQlation technology to improve blood pressure are additional benefits, and we love the 3 included massage programs. We also like the FlexGLide orbital massage technology that’s really relaxing, plus the rehabilitation advantages offered by the three massage techniques and three massage programs. Besides, the included neck pillow is quite comfortable and supportive. On the downside, you can’t use this as a regular chair because of the massage knobs. Another disadvantage is that the chair is built for tiny people, shorter than 5’6″, even if the maximum height is 6’2″. 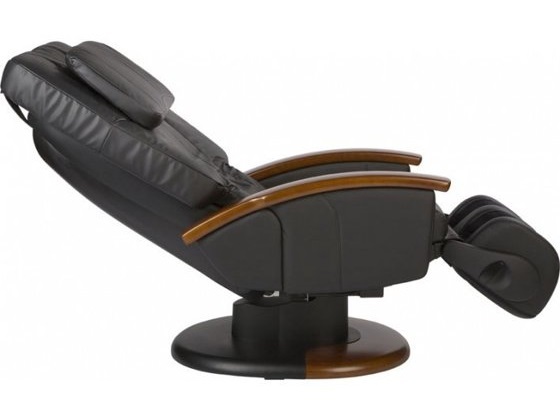 With a full body stretch option and full body massage options, this touch robotic massage chair recliner offers a supportive power recline backrest. The footrest extension is comfortable, just like the arm and thigh air massage sleeves. The pulsating seat massage is great for your hamstrings, but there’s a calf-and-foot massager built-in. Besides, the Acupoint Detection System identifies and concentrates on the sore spots on your body. The Human Touch iJoy Active uses three types of motions: stretch, orbit, and glide to mimic the natural feel of a massage therapist’s movements. There are three auto-programs, plus the FLexGlide orbital massage technology is sensitive and relaxing – all at an affordable price. This is a space-saving chair that can be used as living room furniture, and you can also recline it to almost 180ᵒ. Besides, it’s really lightweight, which makes it portable and easy to move around, but it can feel too small for taller people. 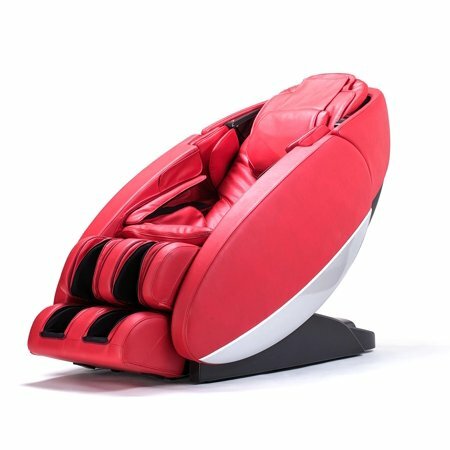 This Human Touch iJoy massage chair is affordable, made with sturdy polyurethane, has a compact design and a good-looking Bone upholstery. 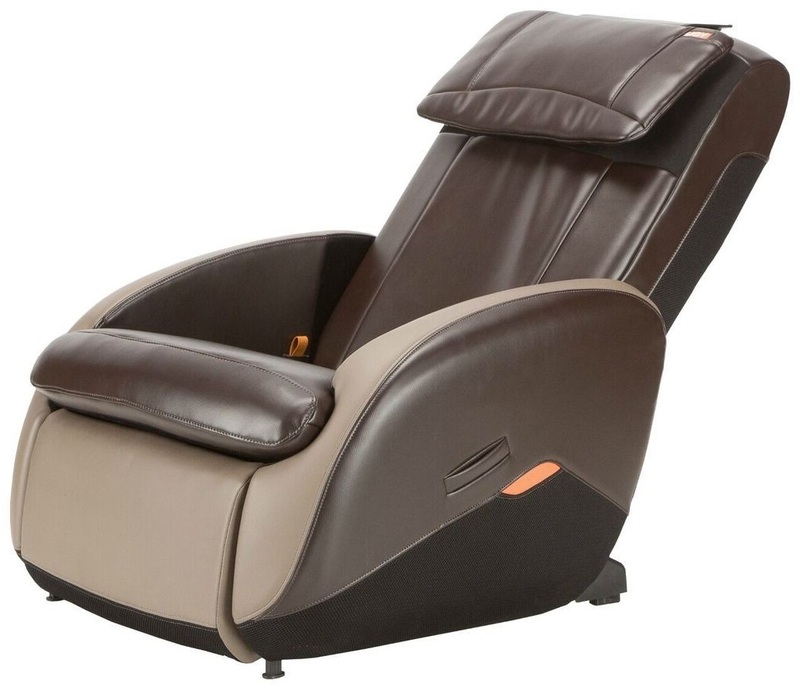 The FlexGlide massage technology relieves stress, there are 3 auto-programs, and the recliner mimics the movements of a professional massage therapist. The recline strap is easy to use, and you get bonus zippered side pockets. 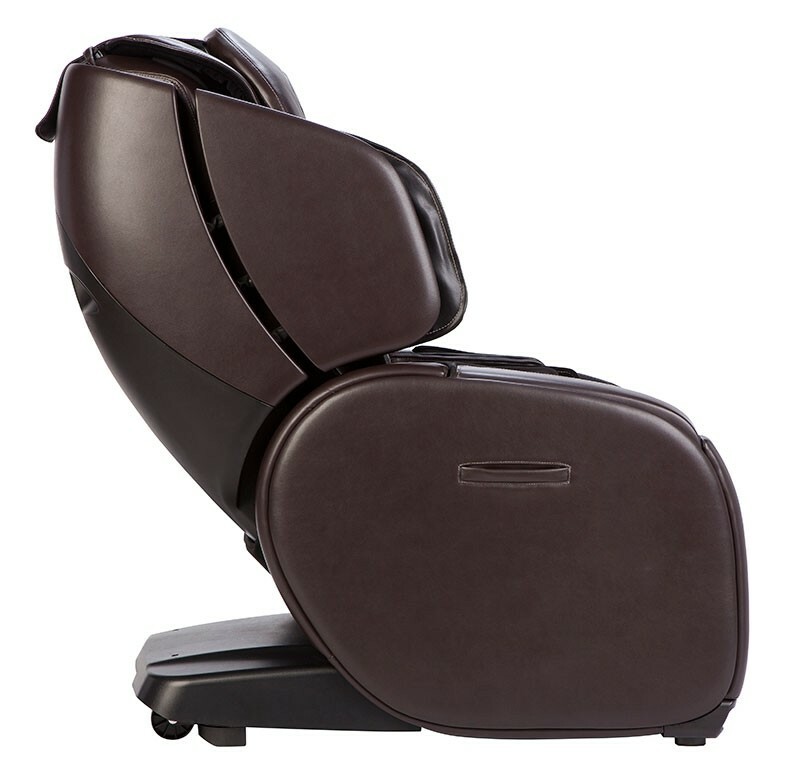 Another great recliner by Human Touch, this imported polyurethane chair has a compact design. Among its great features, the Flex guide duo massage engine massages your back and bum simultaneously. The targeted muscle techniques plus the built-in massage programs feel quite therapeutic. 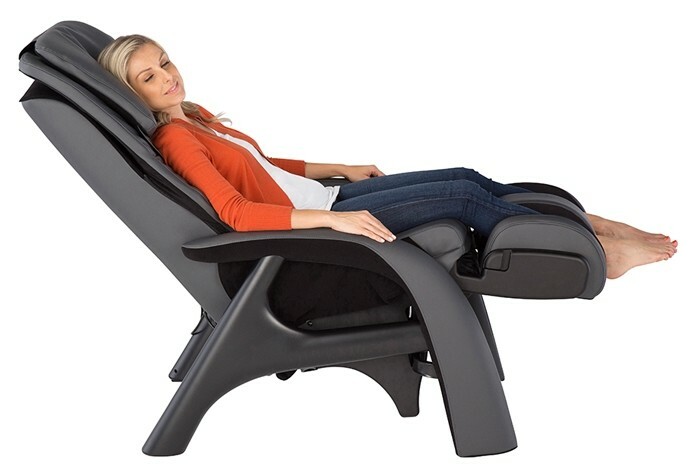 The Gravis ZG massage chair provides the benefits of zero gravity recliners, which are relaxing and take the pressure off your spine. The Air Massage Technology used is soothing, yet powerful, but this chair also offers heat therapy plus targeted muscle benefits. It’s fully adjustable, includes a remote control, a Gravis ZG app, and a modern, ergonomic design. The Forti is a robotic Human Touch massager that provides a vigorous shiatsu massage, thanks to features like the 3D FlexGlide® 360 engine, the optional shoulder plus hand and seat Cloud Touch massage. 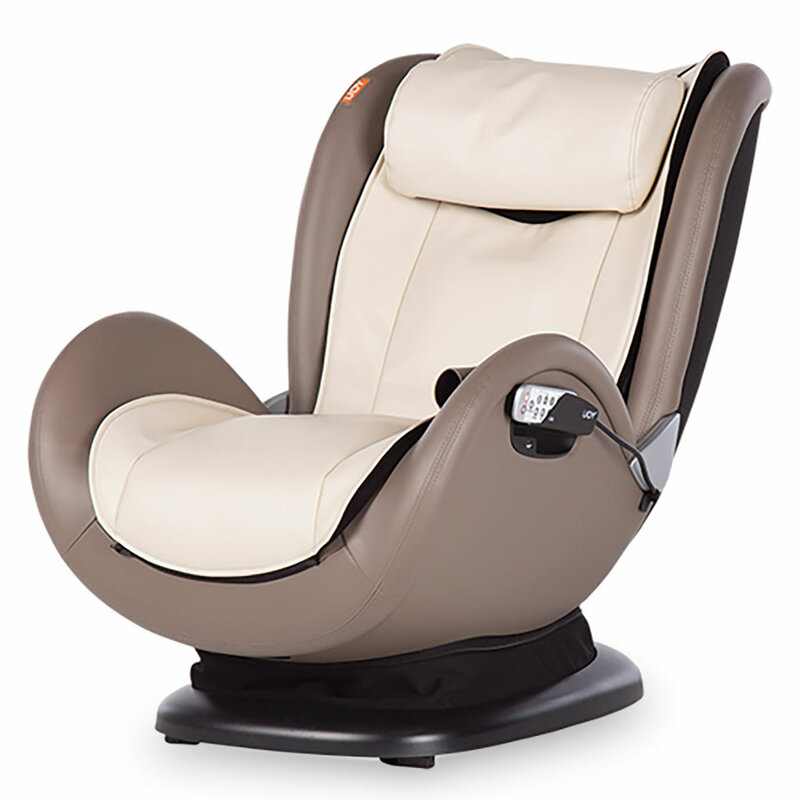 This is a smart 3D Shiatsu massage chair, but it’s better suited for people under 6”. 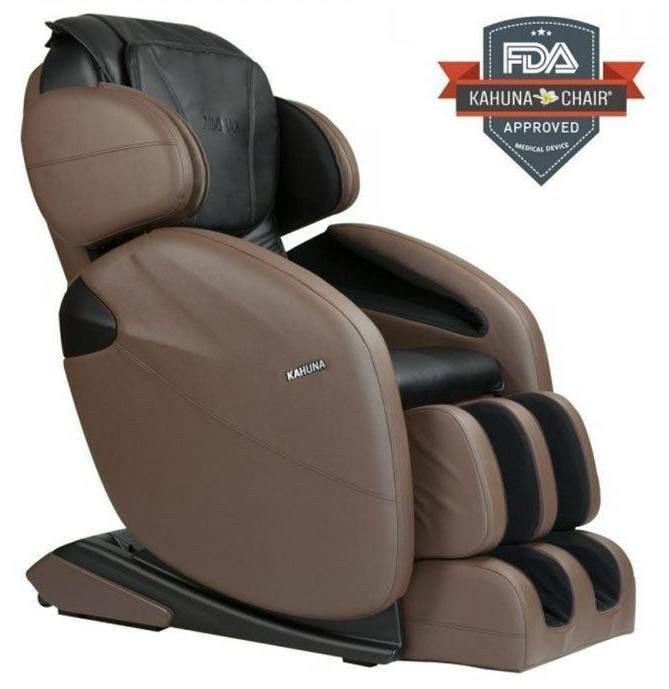 This chair zero gravity recliner boasts a comfortable polyurethane SofHyde material, 3 auto programs, a neck and shoulder support, dual motors and the powerful FlexGlide Massage Engine. Although it’s a bit noisy, it has a relaxing reclining design, a retractable ottoman, and a sturdy build. 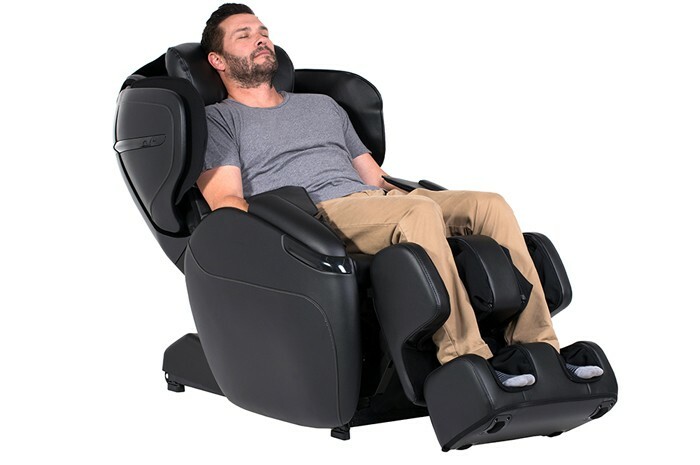 Another gravity recliner by Human Touch, this chair offers body-match customization via remote control, zero-gravity massage, 4 built-in programs and a smart 3D massage engine that helps you reach an immersive experience. 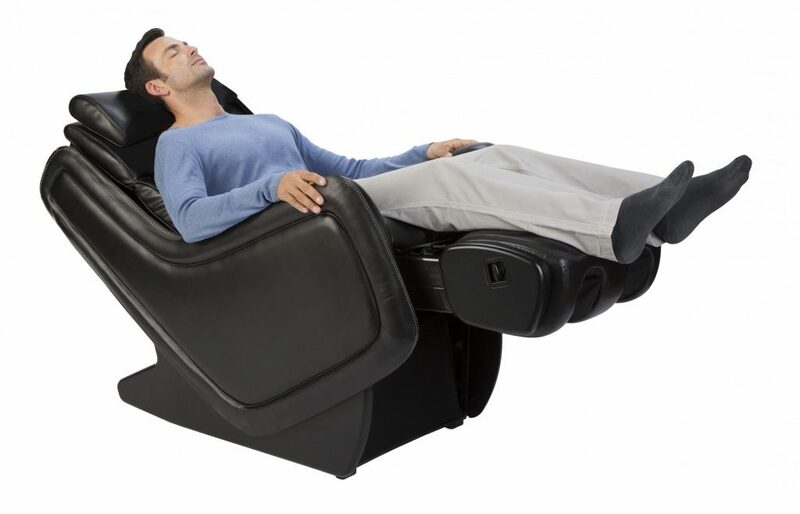 This massage chair zero gravity recliner is a black Human Touch product that’s best for people under 6’2” who want to experience a moderate-intensity massage. 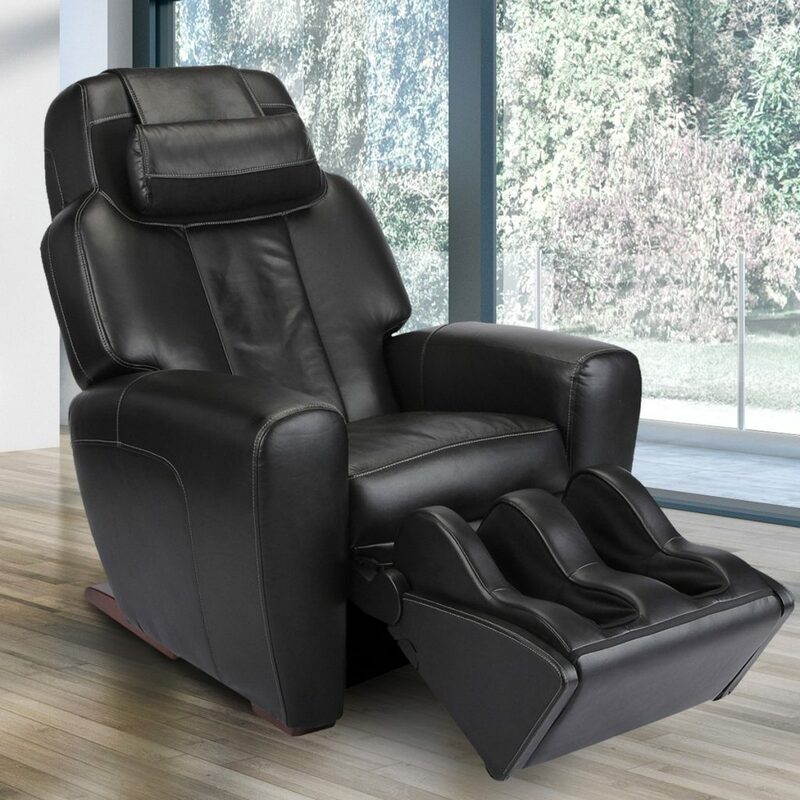 This recliner boasts targeted muscle benefits, custom 3D-intensity, the smart 3D FlexGlide technology, an extendable foot and calf massager, and 3 auto-massage programs. 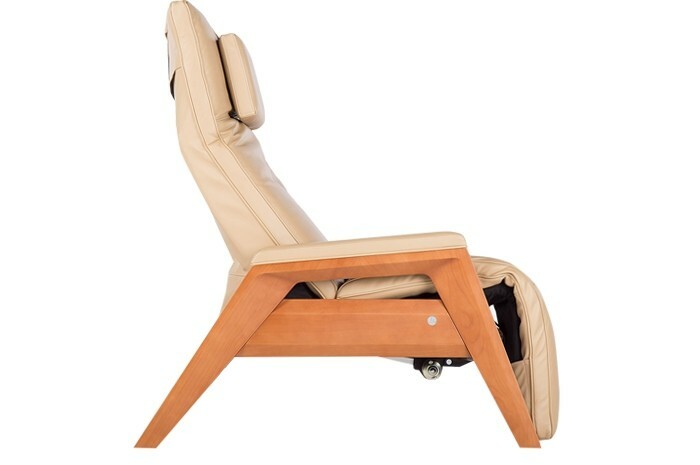 This gravity chair offers a full-body massage, 4 built-in programs, a 3D FlexGlide engine to reduce stress, plus localized heat therapy and a thorough foot and calf massager. 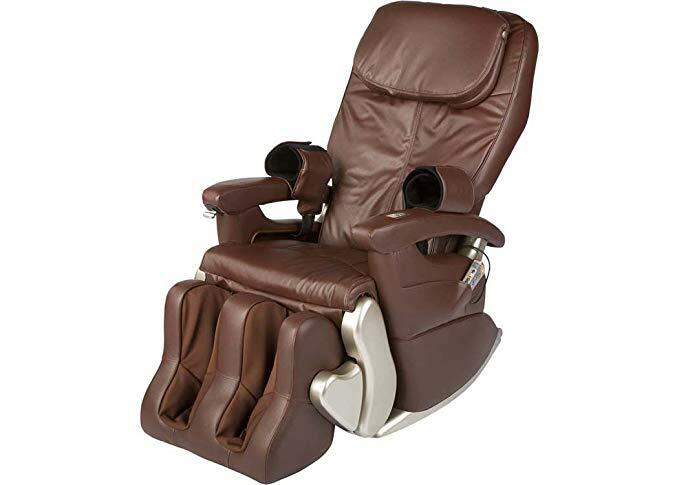 Best for vigorous, therapeutic massages and with free white glove service, this chair features AcuPoint detection to identify pressure points, retractable arm massage wells, 9 vertical heights, and adjustable massage intensities. For people who prefer moderate-intensity massages, the AcuTouch 6.1 is based on the 3D Flexglide massage technology and boasts the S-track system for your anatomic spine curvature. 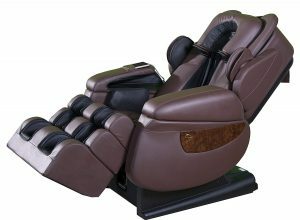 There’s an LCD controller, AcuPoint Detection, removable sleeve covers for the retractable foot massager plus the relaxing CloudTouch massage. Offering a vigorous massage for athletes and professionals, this chair boasts the L-Track massage system to cover over 60% of your back. Other remarkable features include 3D massage, 32 auto-wellness programs, zero-gravity massage, full body stretch, foot and calf massager, Cloud Touch Acupressure and lumbar heat therapy. The main problem with Human Touch Massage Chairs is their price tag! The more expensive ones are obviously the best choice because they’re feature-packed and offer a massage that’s very natural, identifying all (or most pressure points). Conversely, cheap massage chairs from Human Touch require a lot of research. Some are better suited for short people or some for the very tall. Others can’t be used as living room furniture because they don’t have fully retractable knobs. Some models might disappoint because they’re only sold in one color, while others, like the WholeBody 5.1 Swivel-Based, don’t offer the benefits of heat therapy. Still, the most serious issue is with models like ZeroG 5.0, who reportedly tend to overheat after a year if they’re used a lot in the meantime. This issue could easily be solved courtesy of the warranty, though. On the other hand, Human Touch doesn’t have the best customer support to take full advantage of the warranty. Sometimes they’re not friendly at all, other times they simply require you to pay for transporting the malfunctioning chair, with freight costs adding to $250 depending on the chair size. 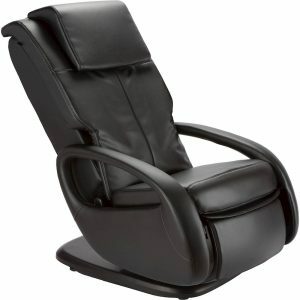 There are lots of stores that retail Human Touch chairs – one is the actual Human Touch website. 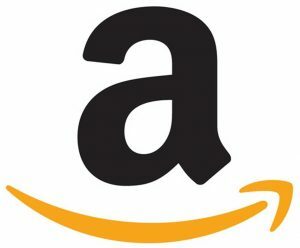 But perhaps the best option is Amazon. 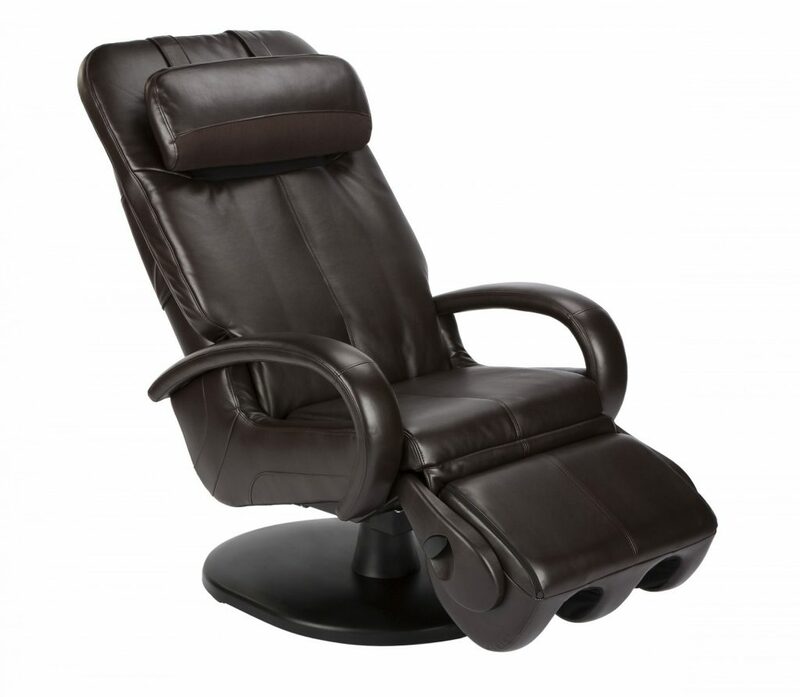 This is a trusted store which offers fast shipping, and some of the best prices on the market, especially considering you can buy used Human Touch massage chairs. Another benefit with Amazon is the convenient return policy, much more expensive than buying directly from the Human Touch website. That said, never buy from untrustworthy websites or offline retailers. These might pass used and malfunctioning chairs as new, and don’t offer reliable warranties or good return options. 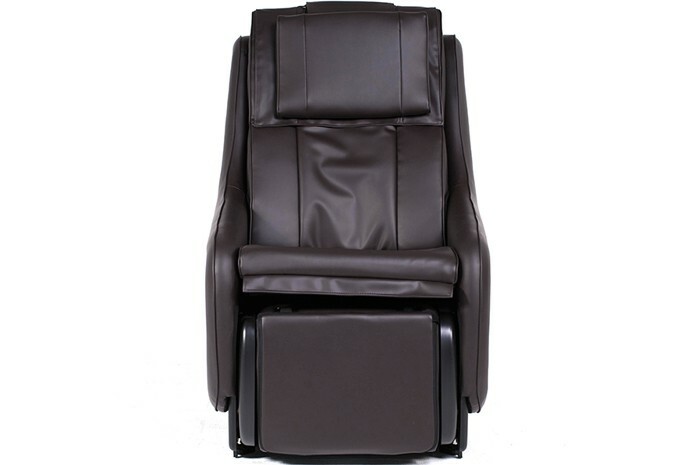 Human Touch is one of the most reputable brands when it comes to retailing top-quality massage chairs. Considering these might seem a bit expensive, Panasonic massage chairs might be another good alternative. In fact, many models have good alternatives, like the Luraco I7 Plus for the high-range, the Infinity 8500 for the middle range and the Kahuna 6800 for the lower range. As for whole rand, Human Touch Massage Chair Novo Xt model are the signature option for this brand. They’re the most expensive, but also the most feature-packed and comfortable, with lots of raving fans. But what is the best option for you? Which massage chair are you going to buy? Have you tried a massage chair till now? Let’s talk in the comments below!